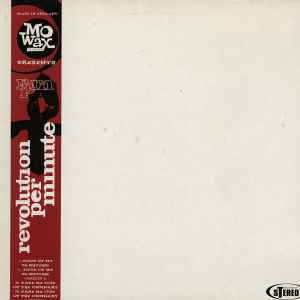 Mo Wax at it's best for me. Supa beats, dirty bass and funky guitar what more could you want. Not forgetting the sax and quality scatching. Cracking production from R.P.M with some well choosen samples make for a throughly great song. Took me a long time to eventually track this down, but it was worth the wait. Food of De-rhythm is wicked.